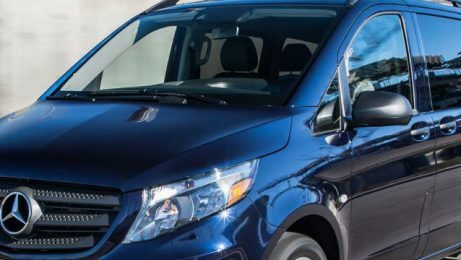 If you want to travel 5-star, you want drivers picking you up and dropping you off, to enjoy trips in the comfort of air conditioned luxury vans. We offer transfers to and from the main airports or train stations, as long as the main ports. We can offer private taxi services in Rome and Florence, and you can opt to have the car/van at your disposal for a number of hours. We also offer day trips from Florence or from Rome. One thing is for sure: it will be private. Only you and your friends/family, to be sure to have the personalized attention you need! Landing in Florence? Hire an elegant, expert driver, jump on board of his luxury car/van and reach your hotel in Florence with no hassle. Taking off from Bologna? Hire an expert driver, jump on board of his luxury car/van and reach Bologna airport with no hassle.